An exciting opportunity to take ownership of the latest 825 launched. She is just broken in and represents phenomenal value vs new build. Lying in Fiji having completed the first half of the Oyster World Rally. ENSO is a beautifully styled and practical go anywhere yacht. 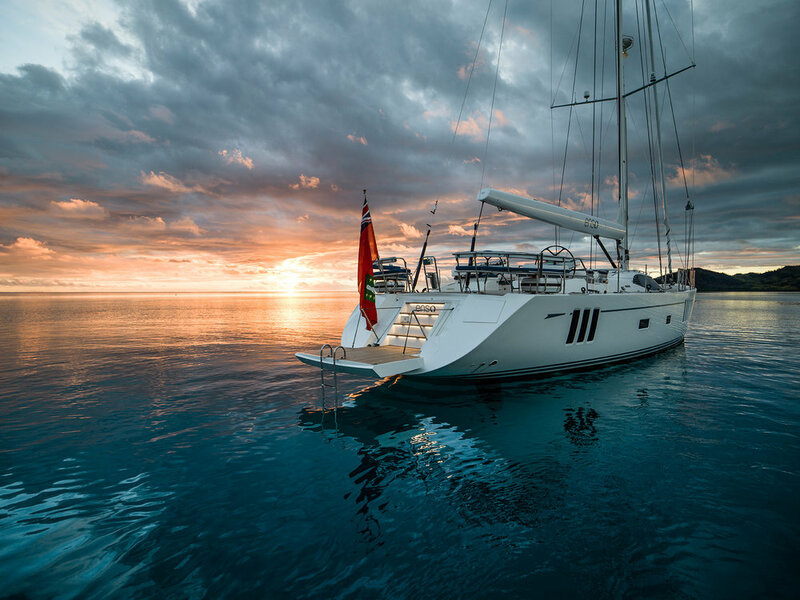 If you are looking for a world class blue water cruising yacht that has a superb pedigree ENSO is a stand out opportunity. Both guest cabins are convertible and can be converted to either a double or two single beds. Each cabin also has a fold out pullman berth and the port cabin also has a pipe cot. Flexible enough for anything from couples to families.